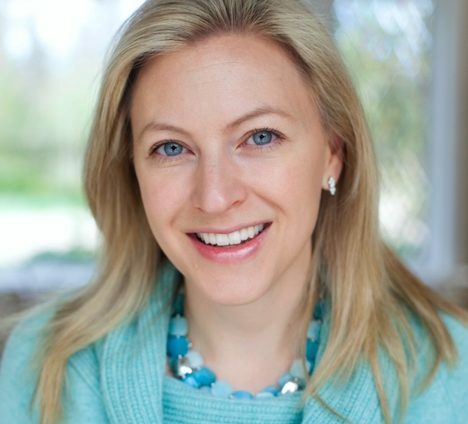 Sonia Arrison is a best-selling author, analyst, entrepreneur, and investor. She is founder of 100 Plus Capital, co-founder of Unsugarcoat Media, and associate founder and advisor to Singularity University in Mountain View, California. Her research focuses on exponentially growing technologies and their impact on society. Her most recent book, 100 Plus: How the Coming Age of Longevity Will Change Everything, From Careers and Relationships to Family and Faith, addresses the social, economic, and cultural impacts of radical human longevity. It gained national best-seller status and keeps Sonia busy speaking all over the world. Sonia is a Board Member at the Thiel Foundation, Foresight Institute, and Woodland School.